Our dreams are all different as we are different. Some of us dream about being a famous movie star, a musician, noble peace winner or even The President of the United States. Others dream about goals they feel are more obtainable and less risky. Getting your MBA, going back to school to become a veterinarian or even just buying the three bedroom home you pass everyday on your way to work. No matter what the dream is it keeps us driven and alive. When life delivers challenges, dreams are the light at the end of the tunnel. When people spit words in our face, telling us we will never be able to change, we go to our dreams to survive. Whether the dream is big or small, it is still a dream, it has the glorious ability to change our daily routine, to take the necessary risks to find happiness. So as most us continue to sit at our cubicles, staring out the window every so often to envision a place we would rather be, only to abandon the thought as unrealistic. 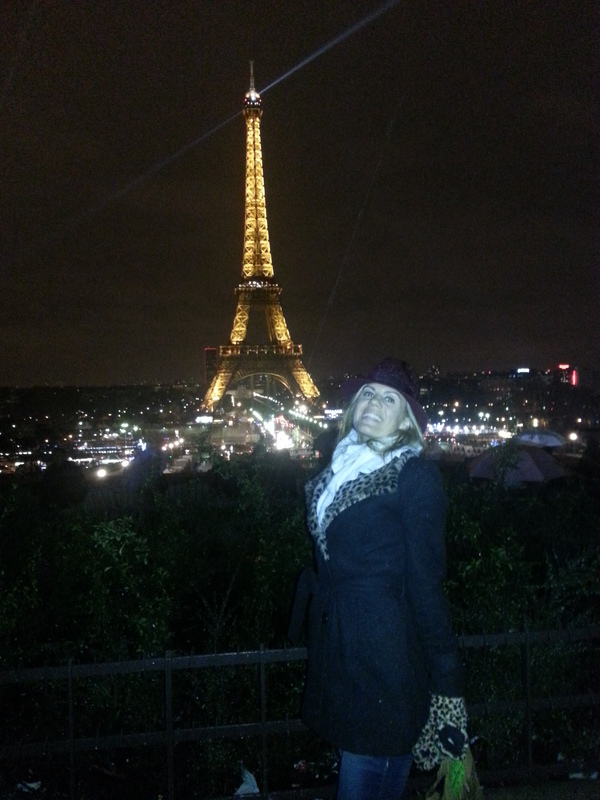 I however at 32, decided to take that risk to stop seeing Paris in my dreams and make it a reality. The journey you are about to follow through Paris is to enlighten you leave your cubicle, whether to live in Paris or finally use that vacation time you have been staring at on your paystub. I will lead you through the steps of obtaining a visa and changing your career in one month. Come with me as I discover the best boulangeries, formageries, cafes and bartessires. How to blend in as a new Parisian learning the best arrondissements to live, run, celebrate the holidays, buy clothes and even tips on surviving the metro. I hope this encourages you to take the chance, to find out what your daydream looks like in real life. Even if life has forced you to put the dream behind you,no matter what, all your dream needs is a second chance.